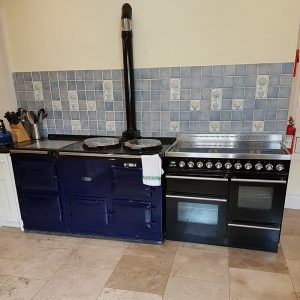 Oven cleaning of all sizes. Only with eco-friendly products. 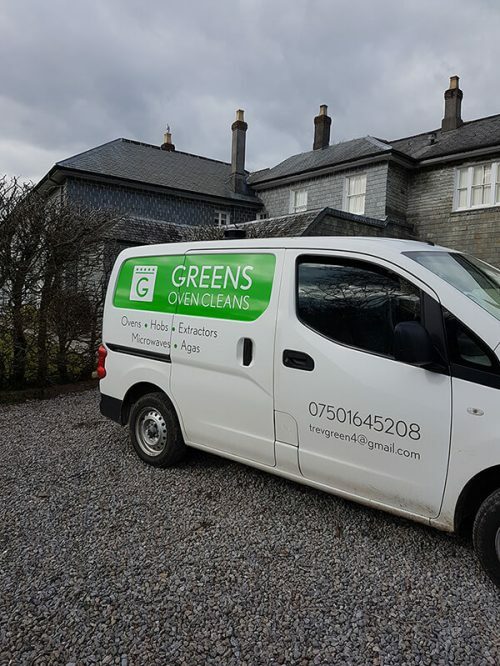 Trevor Green of Greens Oven Cleans has extensive experience in the oven cleaning industry. He endeavours to make your appliance look like it’s just come out of the showroom! 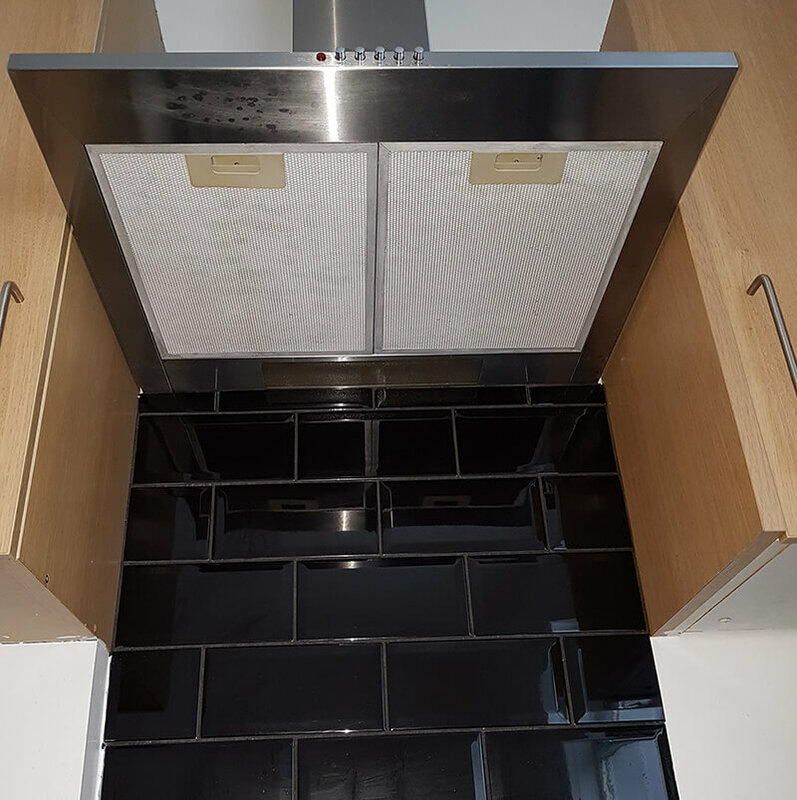 It’s not just ovens – Trevor can help clean your extractor fan, hob, stove, microwave, Aga and Rayburn. Green Oven Cleans believes in being environmentally responsible and only uses non-caustic, eco-friendly and bio-degradable products. Trevor covers Devon and Cornwall, as well as many other parts of the South-West. All removable panels will be removed and cleaned. I will clean behind the removed panels. Fan will be removed and cleaned where possible. If the design of the door permits I will striped down and clean in between the glass. 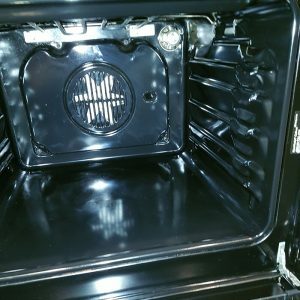 All removable parts of the microwave can be taken out and cleaned. The internal structure of the microwave can be carefully and thoroughly cleaned. Any parts of the extractor that can safely be removed will be removed and cleaned. The outer shell of the extractor will be cleaned and de-greased. 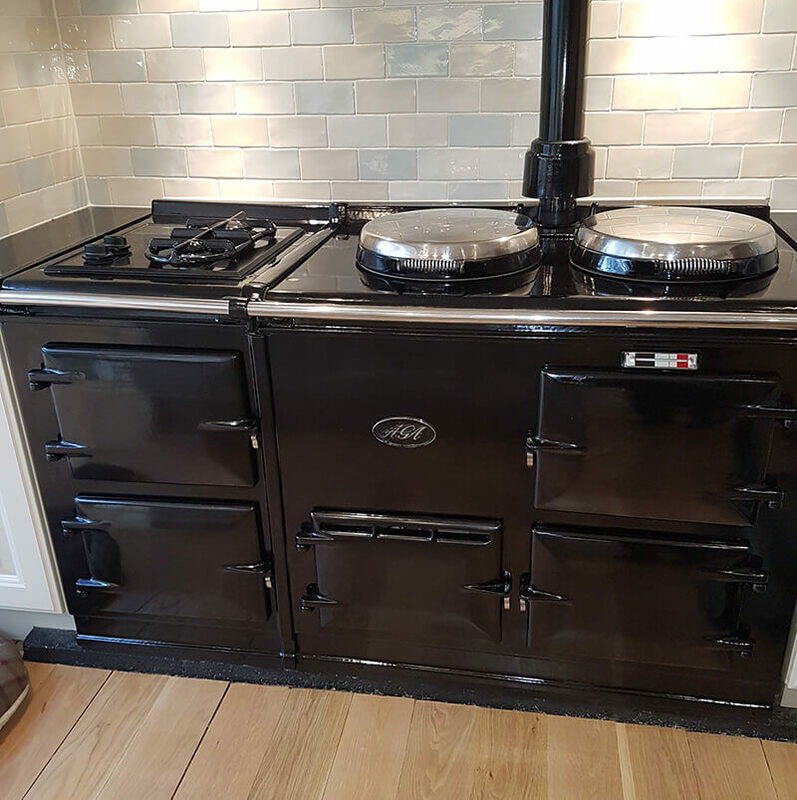 Gas and electric hobs can be cleaned and de-greased. For electric hobs, burnt on carbon residue will be removed. All parts of your Aga/Rayburn will be cleaned. This includes inside the doors, tops of hotplates, under the lids of hotplates. Thank you so much for making my oven look like new. We have always been delighted with Trevor's work. Our ovens, hob, extractor and microwave now look like new. I am very pleased with the service I have received from Trevor, and have already booked in for my next visit. 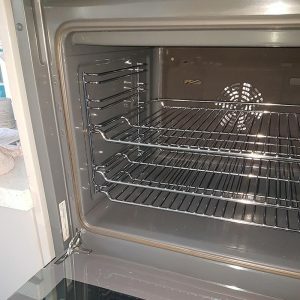 Had our oven cleaned today, very, very, thorough, first rate job. 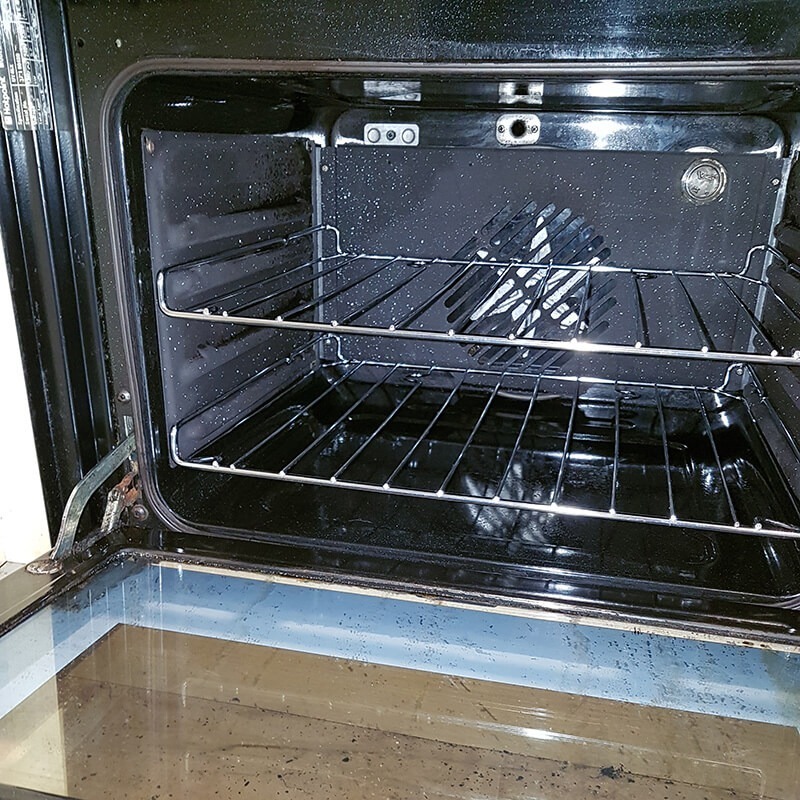 My oven looks like new, great job, excellent service, would recommend. Trevor as always is excellent, oven is clean and ready to use again. Cannot fault his work at all.